We are officially on notice. 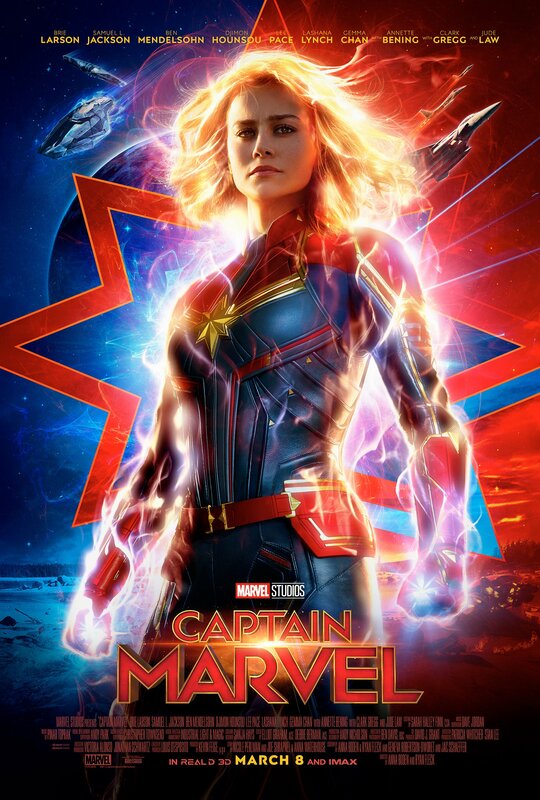 A brand new trailer for Captain Marvel will premiere during halftime of tomorrow’s Monday Night Football game. Marvel Studios has made the news official while releasing a new poster from the film! You can download the new one-sheet in hi-res below! This lines up with rumors of a Captain Marvel trailer tomorrow, followed by an Avengers 4 trailer on Wednesday. One down and, hopefully, one more to go!